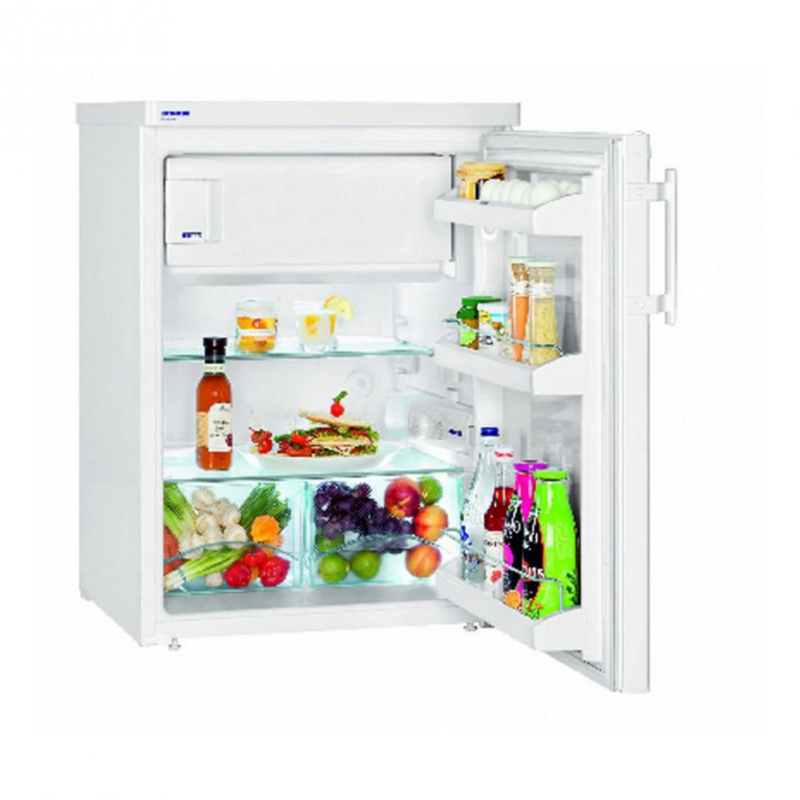 Store the weekly shop with plenty of spare space inside the undercounter fridge with icebox from Liebherr. With 125 litres of storage space on offer spread over two adjustable glass shelves and two separate fruit and vegetable crisper drawers at the bottom which will help to keep your fruit and vegetables fresher for longer. On the inside of the door you'll find three door trays to store smaller items and to store bottles upright, saving you space on the glass shelves for larger items. 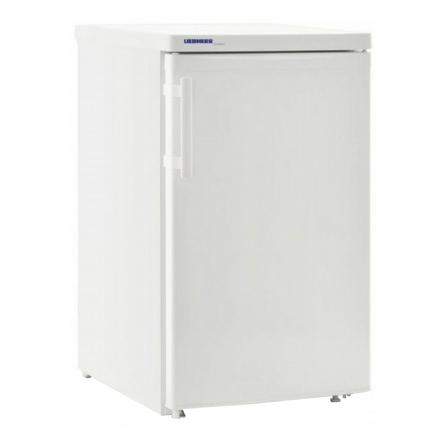 The T1714 has a built-in 18 litre ice box which is handy if you don't have enough room for a separate freezer in your kitchen, as you can freeze a few items inside the icebox. 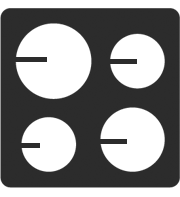 The Liebherr T1714 has been awarded an A+ for its energy rating and has an energy consumption of 186kWh/annum making this a great performing undercounter fridge and will help to save you money on those energy bills. The T1714 has been designed with a modern look and in white making it possible to fit in with any kitchen design you may, you can either place it under a worktop or standing in a corner either way the T1714 will look great.